Declassified papers from the British Cabinet Office have put an end to the long-standing myth of Moscow's unwillingness to cooperate with the West, revealing the UK's efforts to blame every problem on Russia. The papers date back to 1983, when the UK Foreign and Cabinet offices were ecstatic at the outcome of the Madrid review conference on the implementation of the Helsinki Final Act on security and cooperation in Europe. "… We now have a provisional mandate for a CDE (Conference on Disarmament in Europe) which establishes four basic criteria, all of which have required concession on the part of the Soviet Union and her allies," officials in Whitehall wrote at the time. But it was the fourth of the criteria that was the most exciting for the West. "The fourth [proposal-NG] is a significant breakthrough for the West. It represents recognition for the first time that the West has a legitimate security interest in the whole of the European part of the Soviet Union." The West's unwillingness to cooperate with Russia didn't stop there. When Moscow confirmed it was willing to discuss the extension of Confidence Building Measures (CBMs) with NATO to European Russia, its proposal that NATO should agree to include the US and Canada in the plan was called a “geographic ploy” by the alliance, and was rejected. Another memo stressed that if any problems were encountered, those issues would be promptly blamed on Moscow. “Any failure to resolve existing problems (or even to engage in meaningful debate) should be seen to be attributable to the Soviet Union (and its allies) and not to the West," reads a Steering Brief for the UK delegation at the CSCE Cultural Forum in Budapest, issued by the Foreign Office on October 15, 1985. 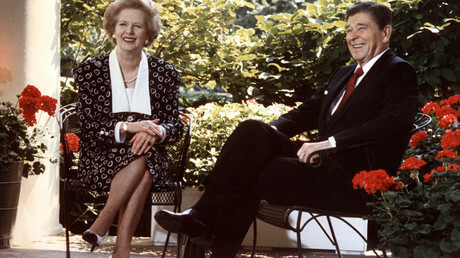 Such words seem bizarre, considering they were written at a time of thawing relations between the West and the USSR, particularly since former President Mikhail Gorbachev had visited the UK and taken part in a conversation with then-Prime Minister Margaret Thatcher regarding disarmament and improving international security. He went so far as to show Thatcher a secret map of Soviet missile targets in the UK, in an effort of transparency. Despite the appearance of cooperation between the West and Russia, there was another mission taking place behind the scenes in London. 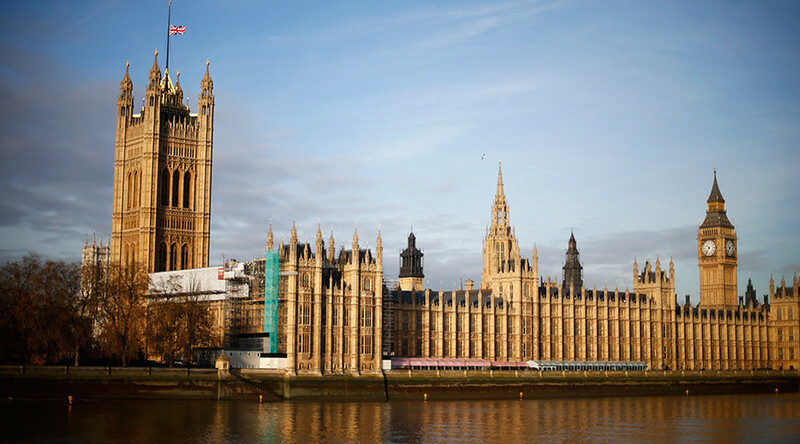 Assessing the value that the Madrid review of the Helsinki process had on Britain, a Foreign Office memo stated: "This standing to criticize the Eastern European governments’ policies, both domestic and foreign, in an international forum is well worth preserving."